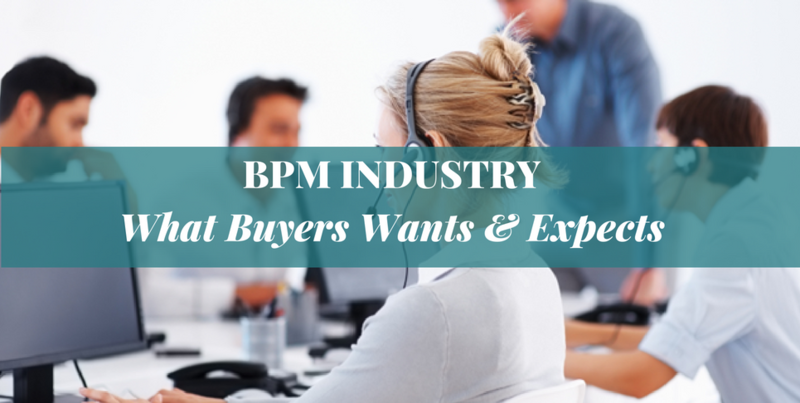 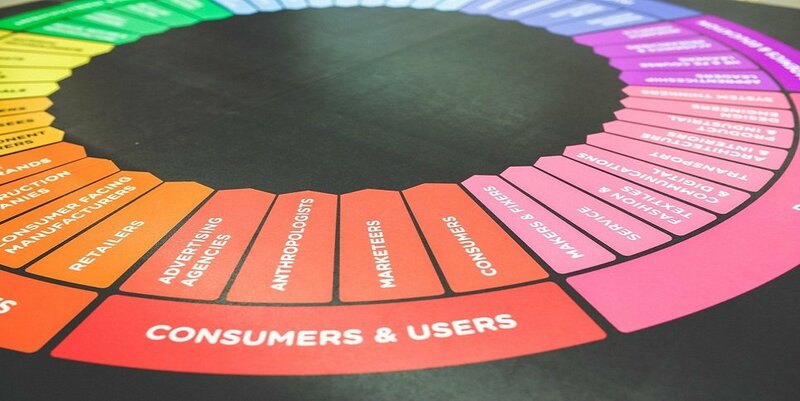 BPM Industry – What Buyers Wants & Expects! 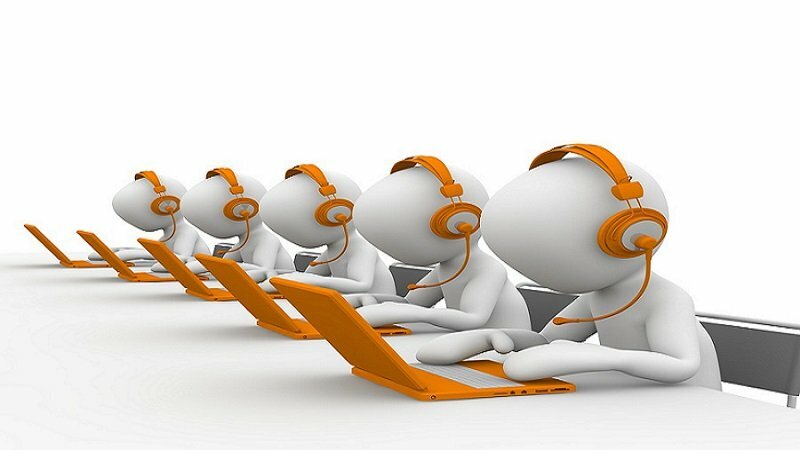 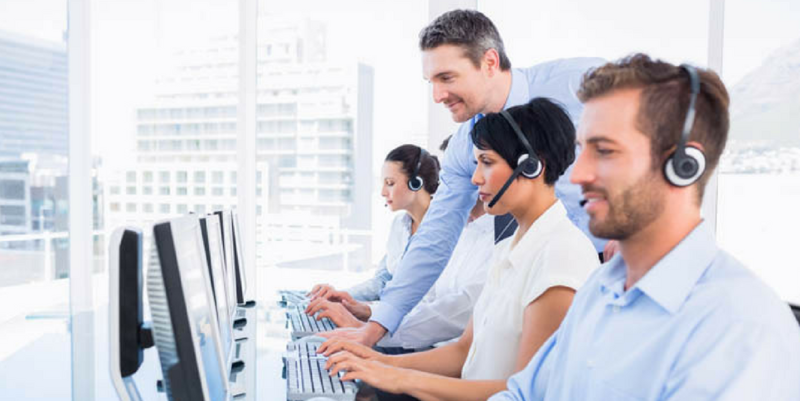 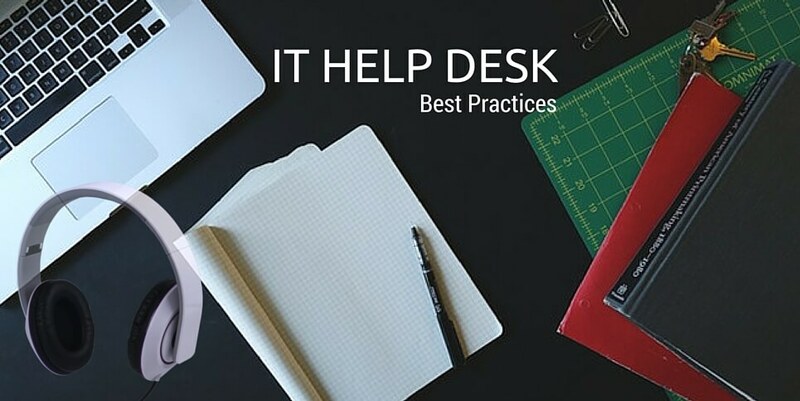 IT help desk best practices: How it increases operational efficiency for your company? 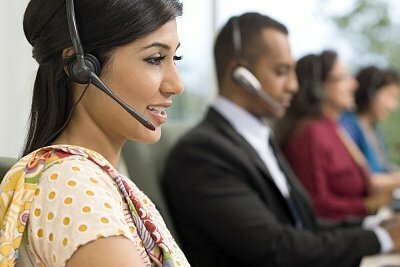 How to leverage chat support to improve customer experience?